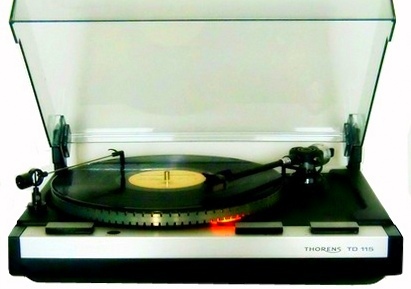 Thorens TD-190 silver - 15550 руб. 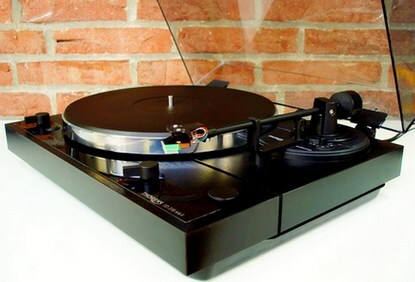 Thorens TD-190 black - 16550 руб. 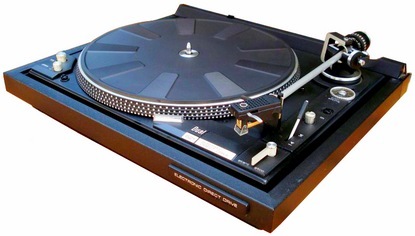 Thorens TD-115 - 14550 руб. 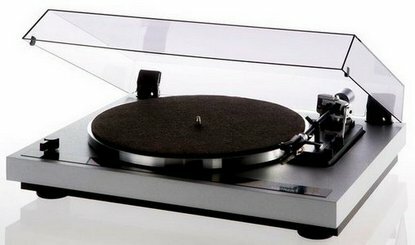 Thorens TD-318 - 19550 руб. 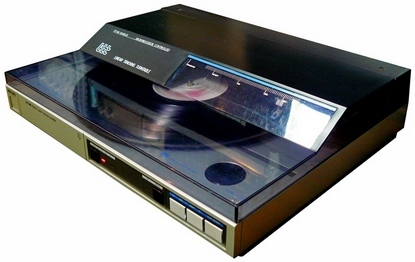 Dual 621 - 6550 руб. 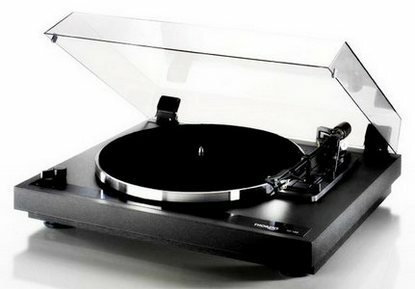 Philips FP-146 - 6350 руб.